Another day another remake. 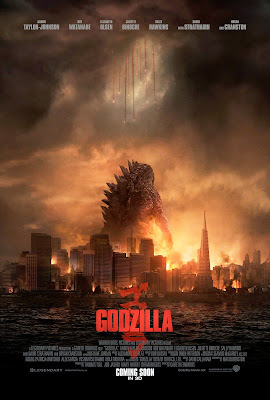 Despite the annoying fact that Hollywood remakes every single movie, here comes another Godzilla film for a new generation nearly 20 years later. However, having very little exposure to the original story myself, I was pleasantly surprised with how fun this remake really was. Honestly this movie doesn’t require a lot of explanation. One surely knows what to expect. It's definitely a "guy" movie for sure. In fact little dudes around the world will be in "awe" of it for many years to come. 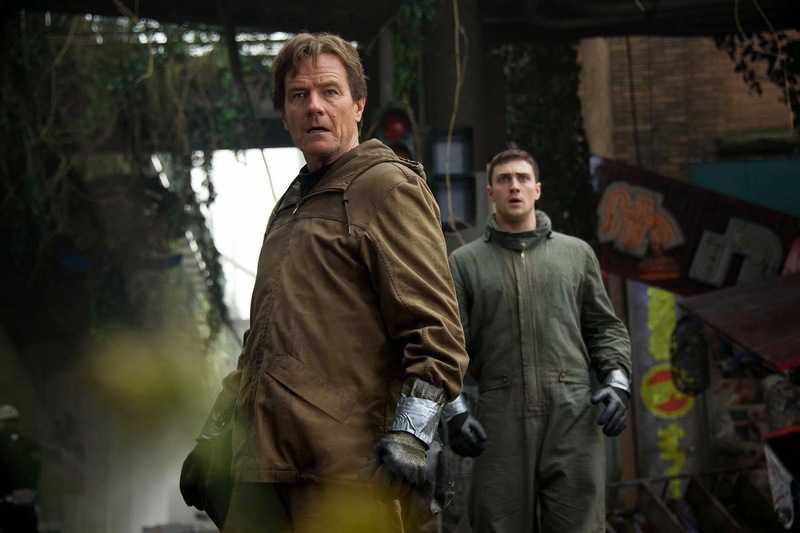 If you're into Sci-Fi, love monsters, look no further... Godzilla is your man... ahem, monster. My one complaint would be that absurd, dopey scientist guy, Serizawa (Ken Watanabe). For those who have seen the movie, you know exactly what I'm talking about. Seriously he bugged the heck of me, with his constant dumbfounded looks, never saying more than "uh" and "them" and "um" throughout the ENTIRE movie. Where did he graduate anyway. Get a clue buddy. Let's hope they give him a whole lot of gumption in the sequel, or better yet take him out completely. I seriously couldn't deal. In closing I'll say this: Is this movie ridiculous? Without question. Big enough plot-holes for Godzilla himself to jump through? You bet. Visually spectacular? Oh yeah. Holds a lot more depth than one might expect? Sure. But is it fun, thrilling, exciting and awesome? Abso-freaking-lutely!! My eyes were literally pealed wide open, jaw to the ground with anticipation the entire time. I seriously felt like a little kid again. It's a lot more intense than I was expecting, and it's safe to say it met my expectations. I saw this with my son and with no expectations was pleasantly surprised. Both Mike and I liked it. 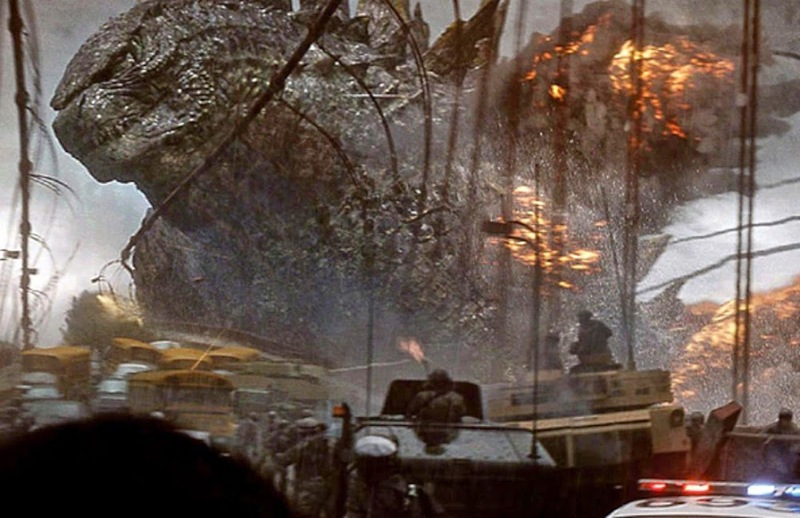 The best part was when Godzilla breathed lighting into the other monsters mouth killing it dead.